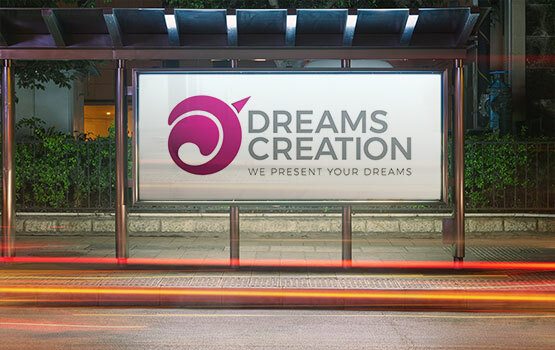 We offer Bus Shelters promotions on vehicular movement. Bus Shelters advertisements give customers a comment at while they're sitting tight for the transport, making them especially compelling for promoting purpose of-procurement and directional data. This kind of notice deliberately situated along occupied avenues in significant metropolitan urban areas.We give eye-level perceivability of transport shield advertisements to people on foot amid vehicular movement in urban communities. Through which it targets particular gatherings of people and achieves regions that other out-of-home publicizing can go. It is a compelling medium of promoting for purpose of-procurement, ethnic or geographic showcasing.